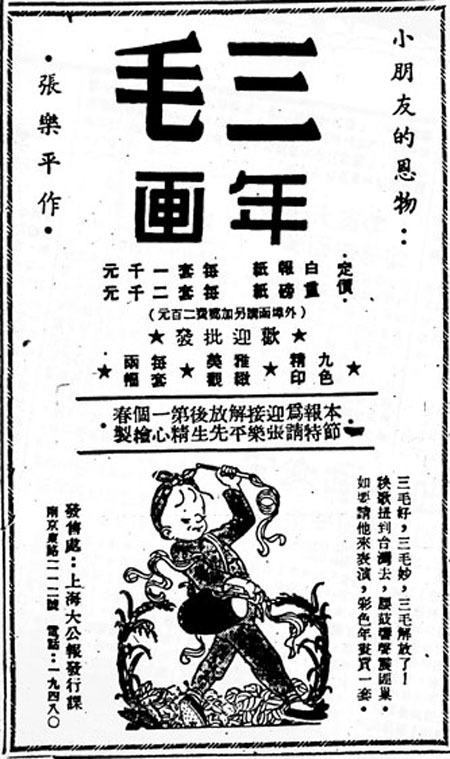 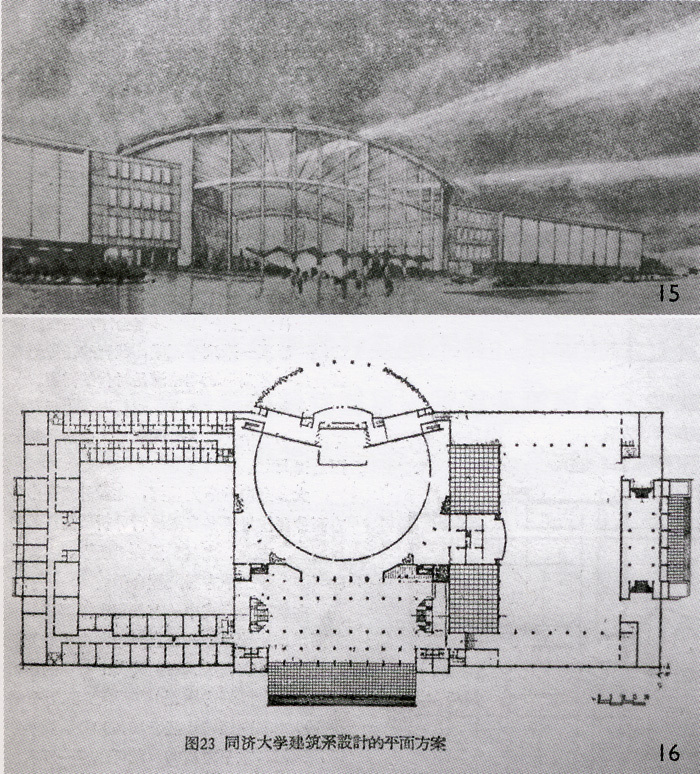 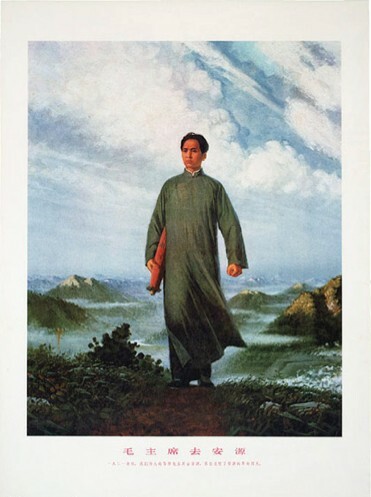 “Chairman Mao Goes to Anyuan,” 1967. 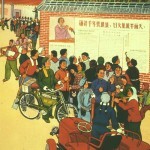 Oil on canvas, 86.6″ × 70.9″. 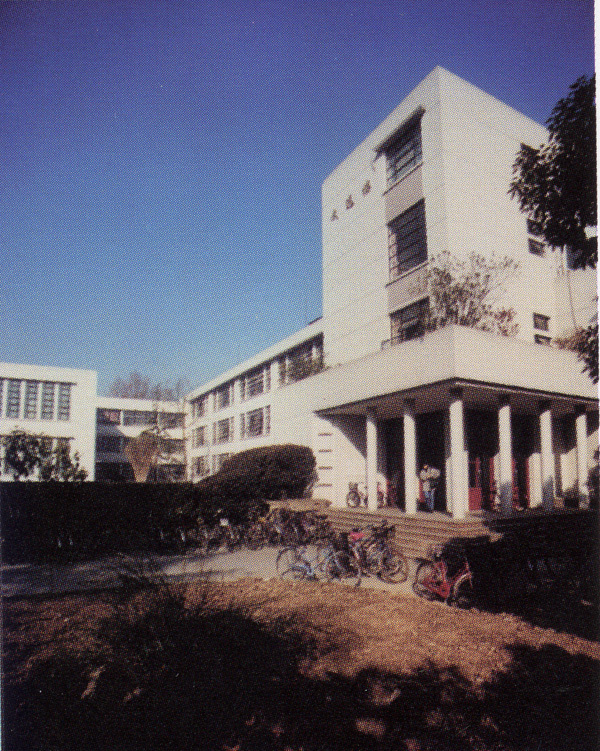 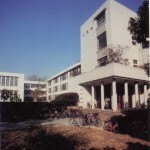 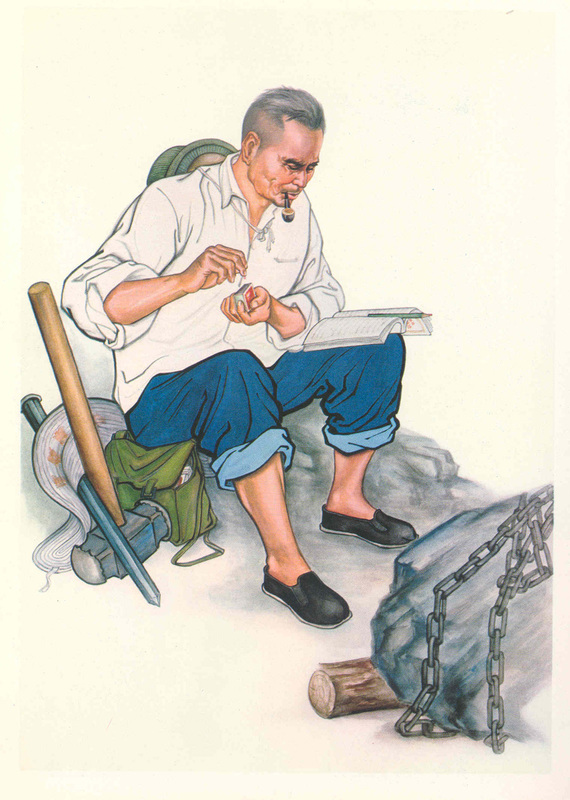 China Construction Bank. 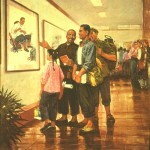 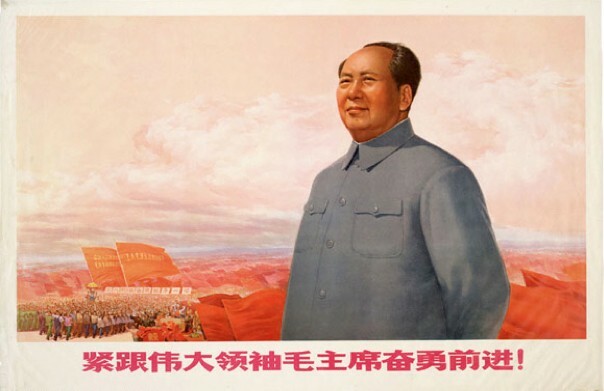 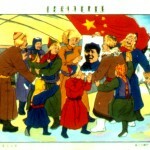 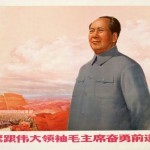 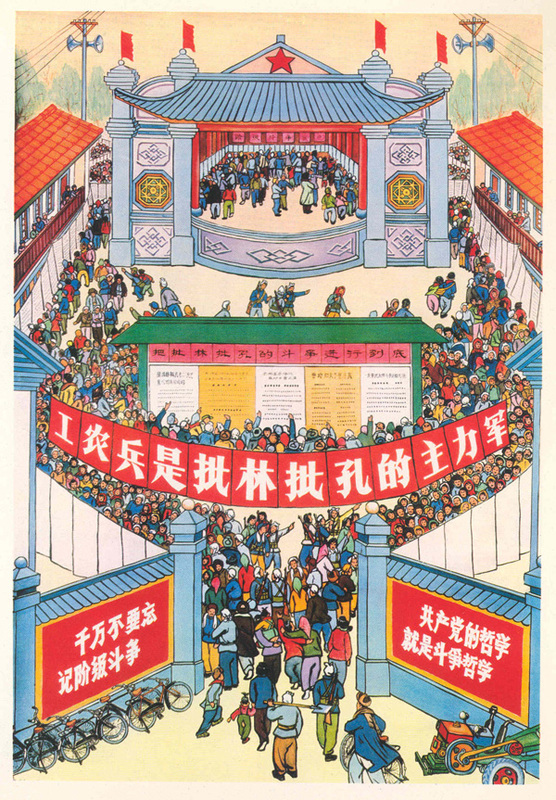 “Resolutely Follow the Great Leader Chairman Mao’s Forward March,” 1969. 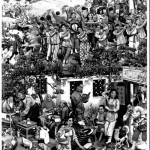 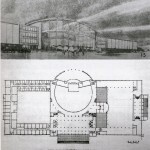 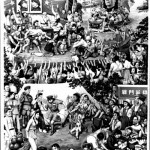 Poster, 28″ × 42.” Collection of Stefan Landsberger. 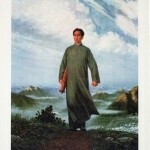 “Man’s Whole World is Mutable, Seas Become Mulberry Fields” 1968. 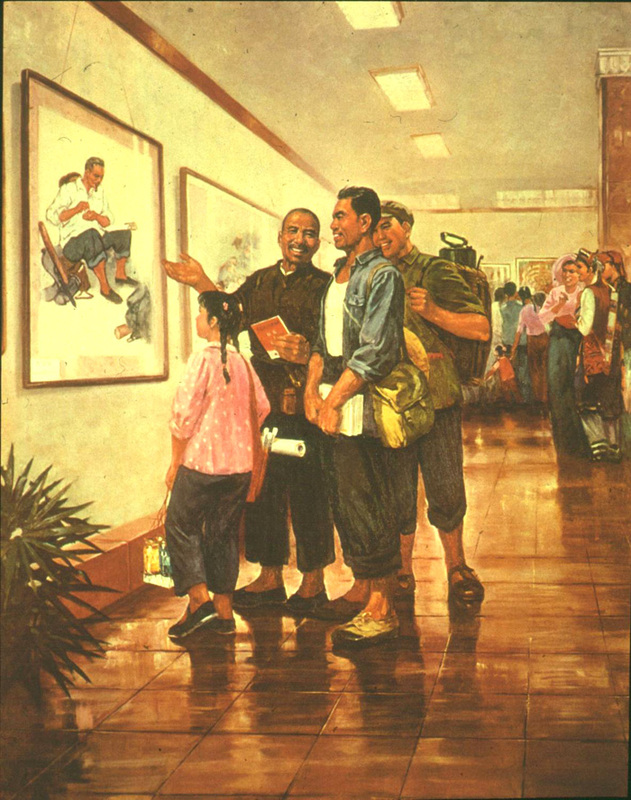 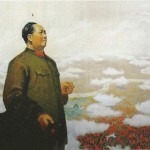 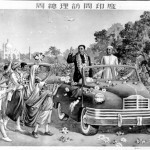 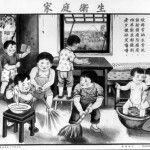 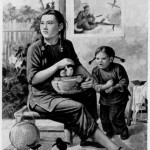 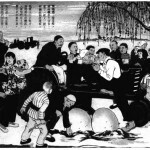 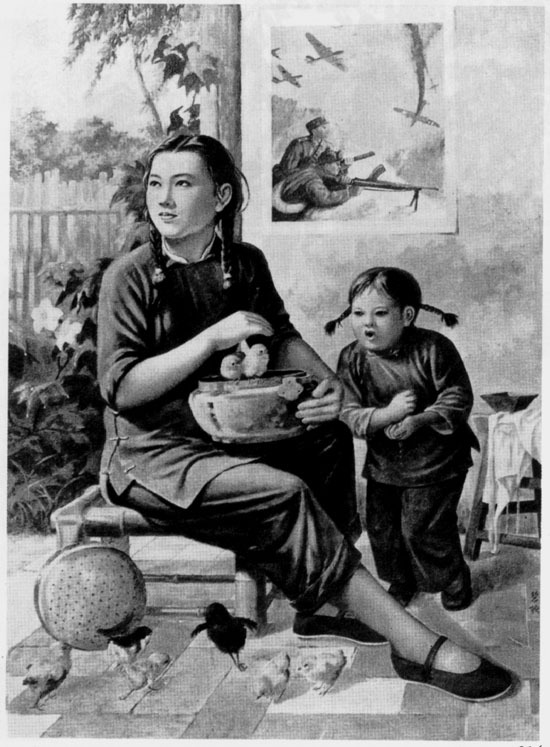 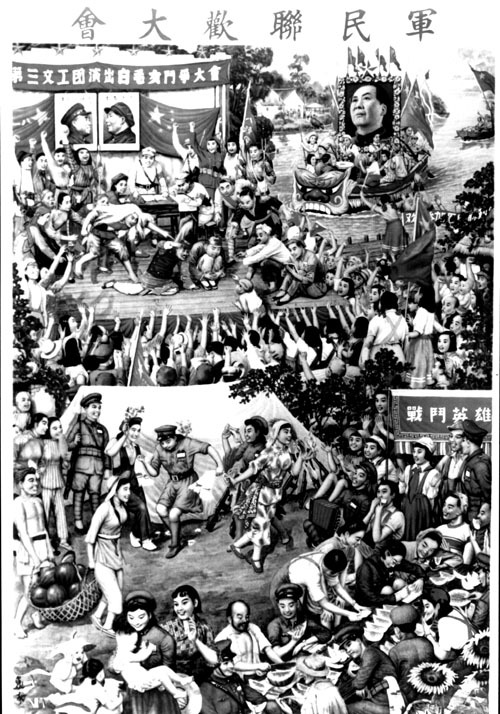 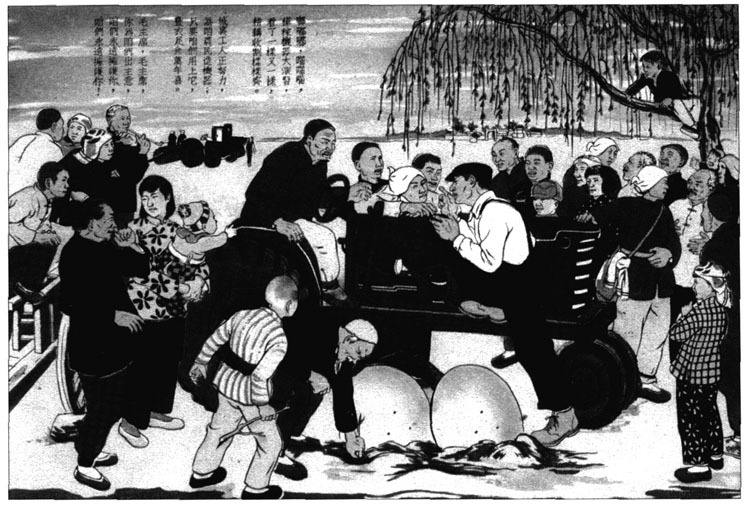 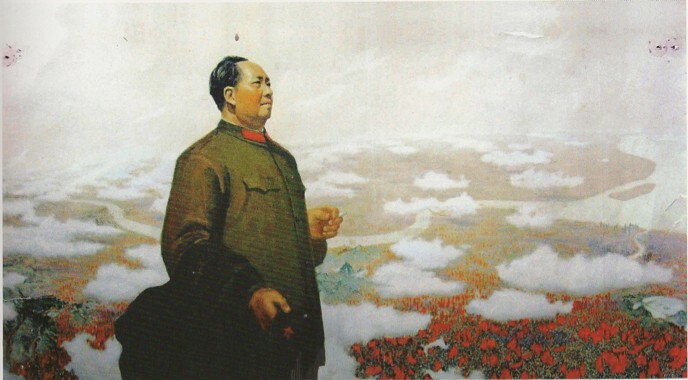 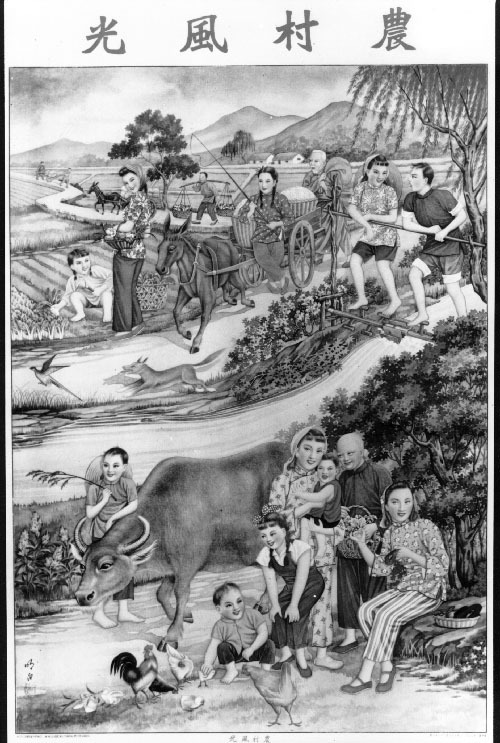 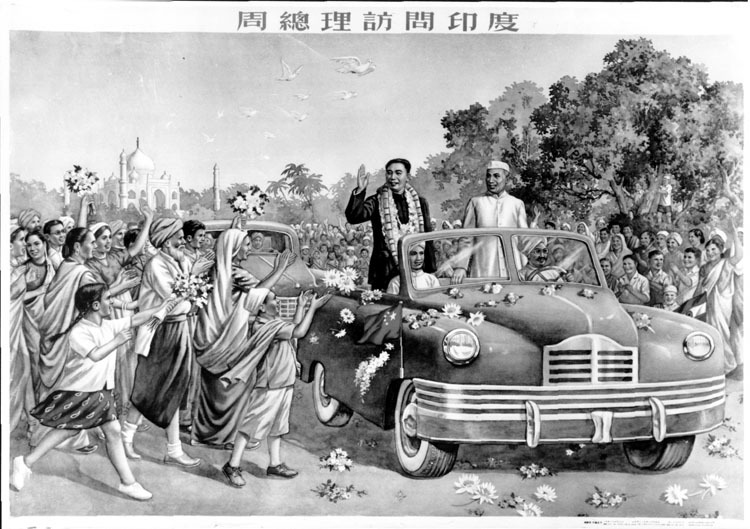 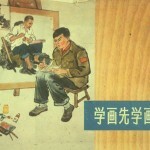 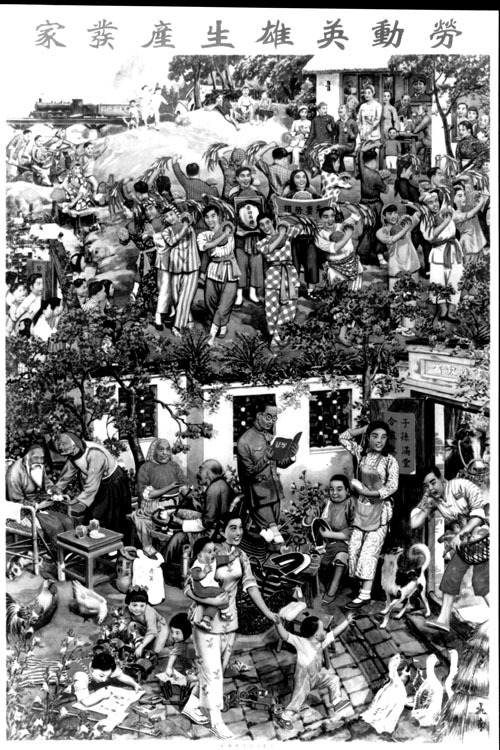 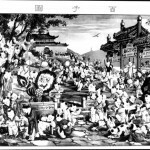 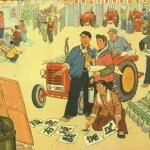 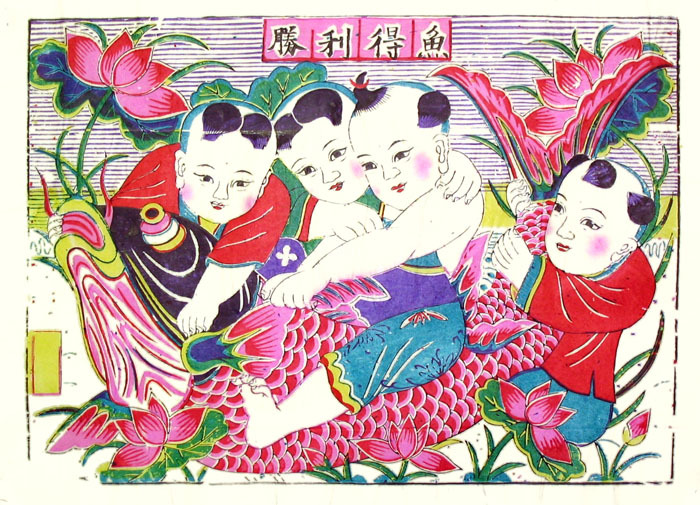 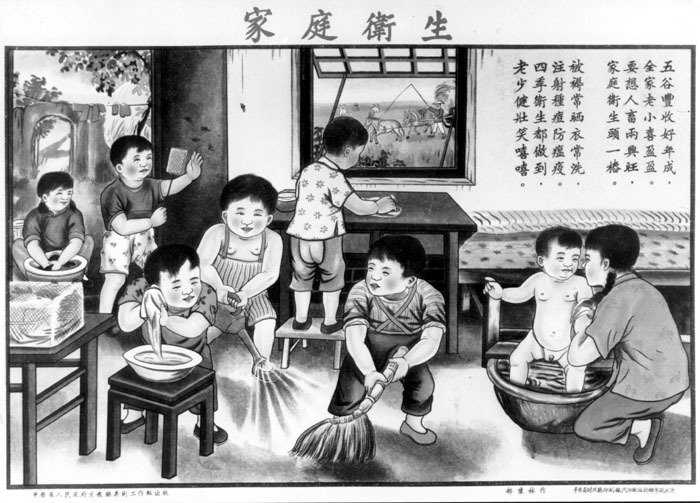 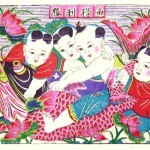 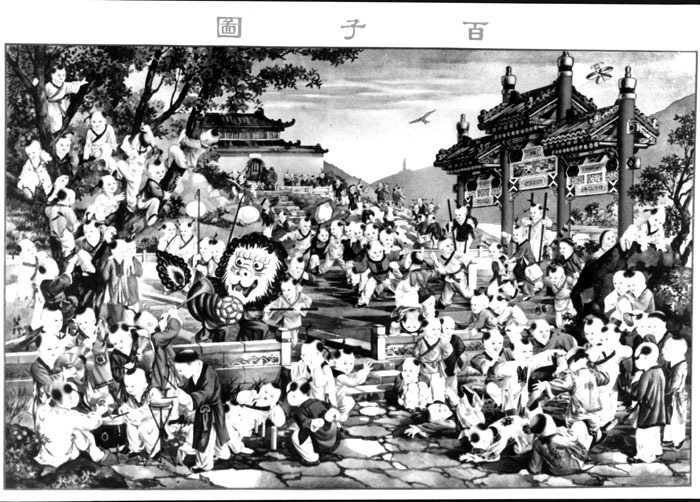 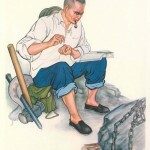 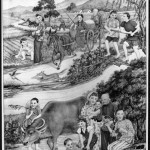 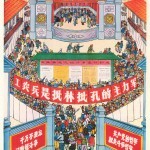 Poster, 24″ × 33.25.” Collection of Wang Mingxian. 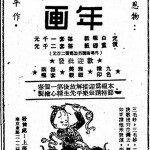 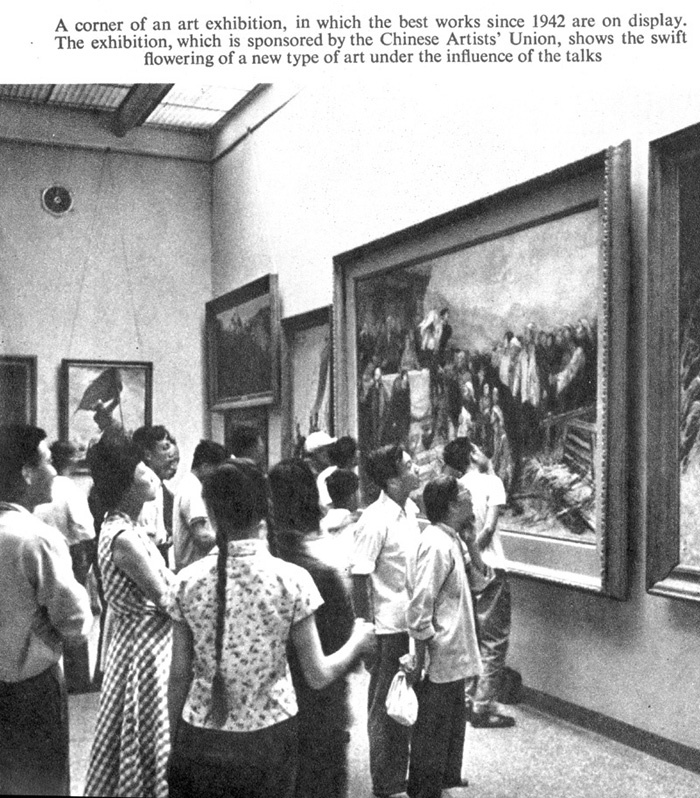 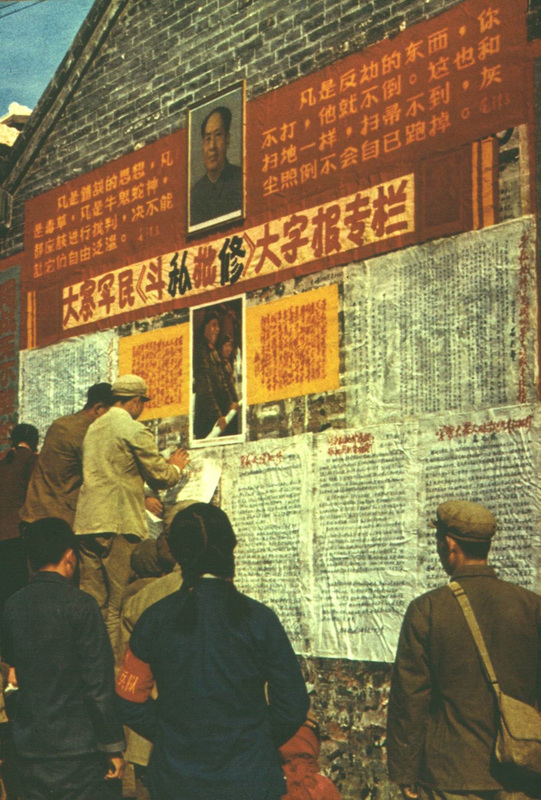 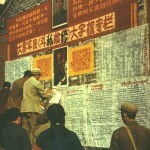 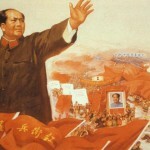 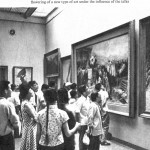 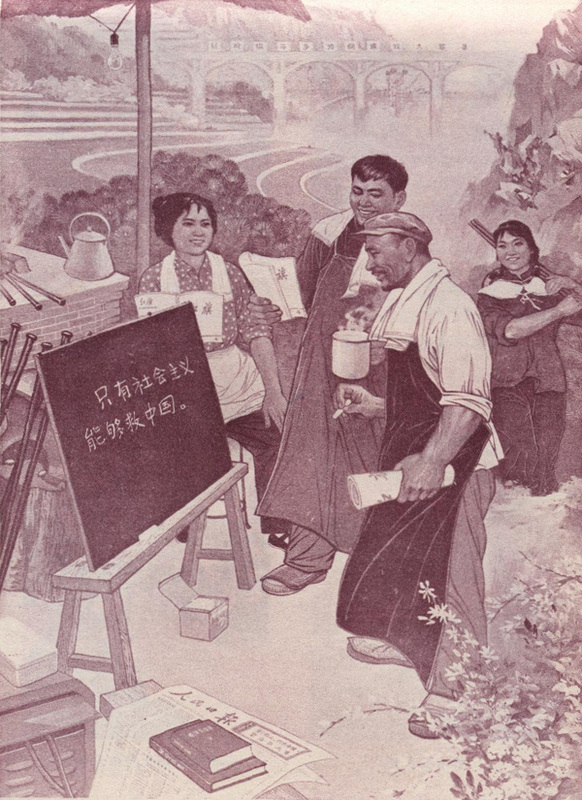 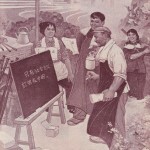 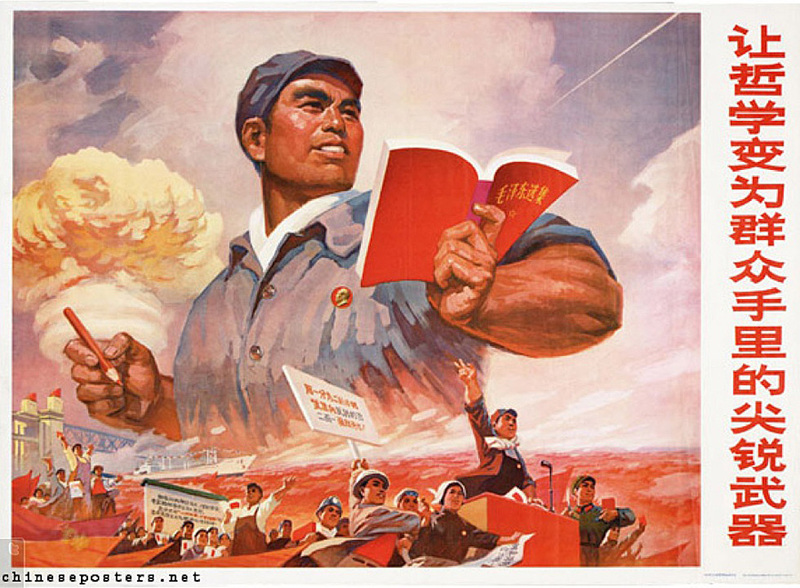 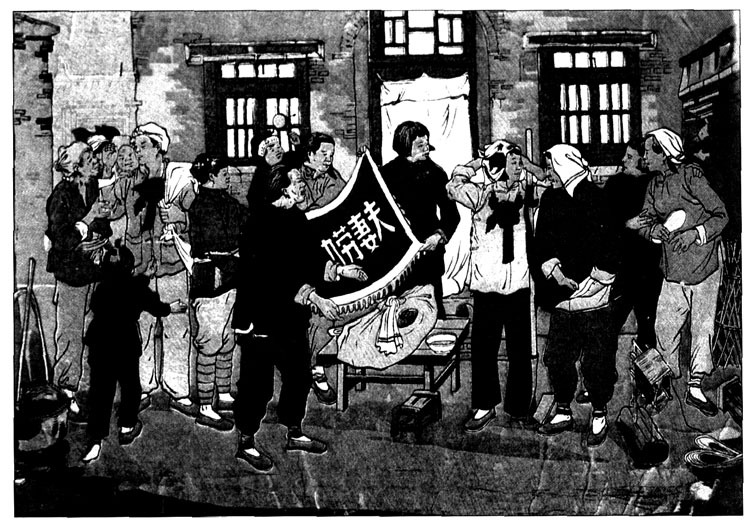 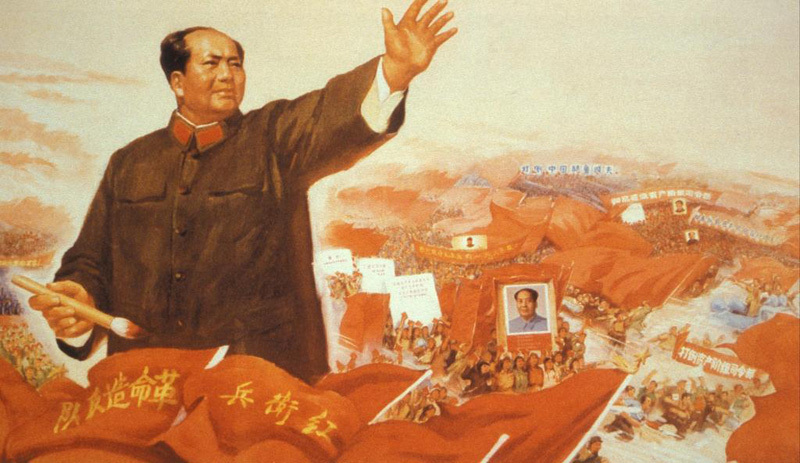 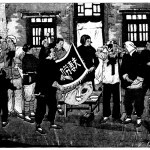 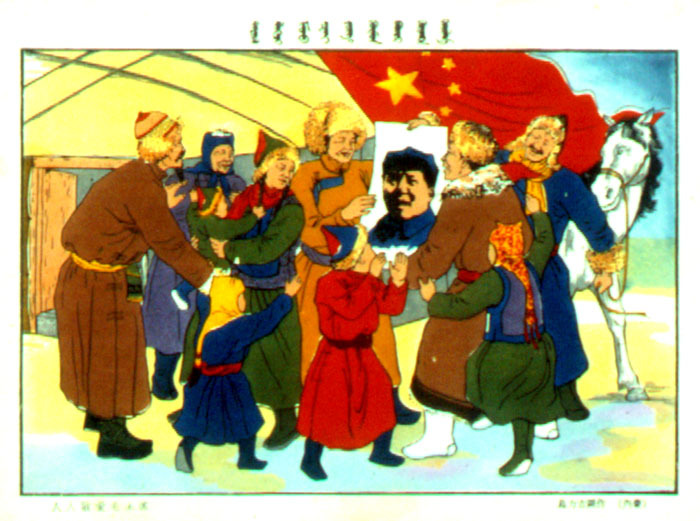 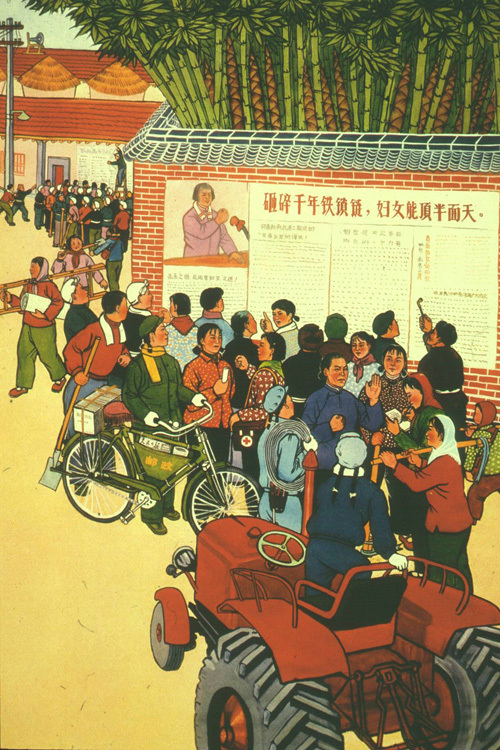 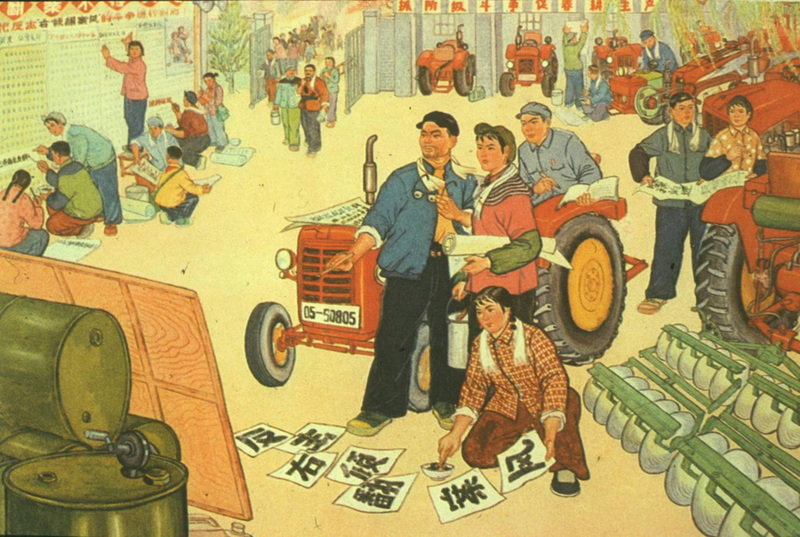 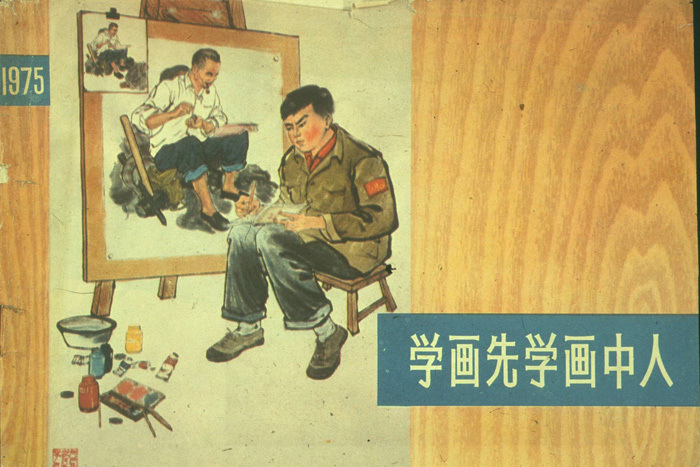 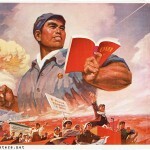 “Let philosophy become a sharp weapon in the hands of the masses.” Cultural Revolution poster.